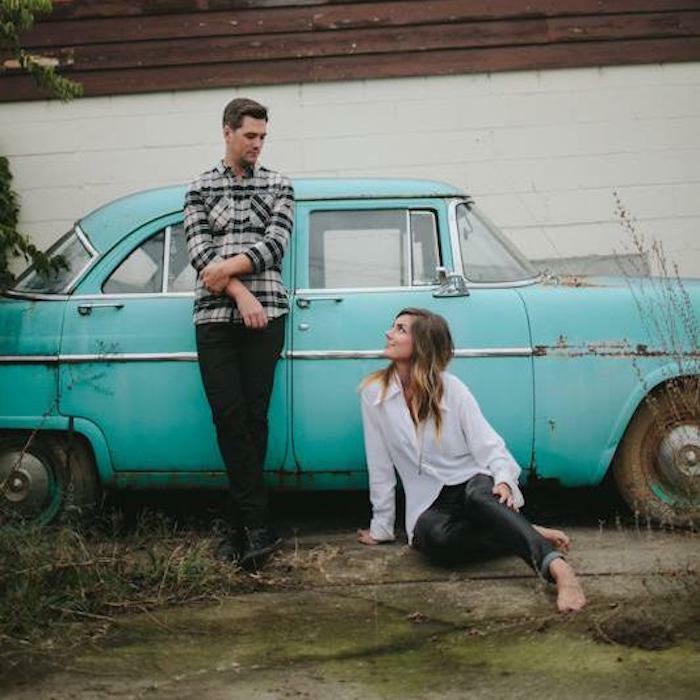 Tim Skipper, lead singer of House of Heroes, and his wife solo artist Stephanie Smith married in 2012 and their separate music and touring projects kept them apart more often than they liked. Copperlily was their answer to that. Their first EP, Love is a Legend, was funded by an Indie Go Go project, and was released January 21 2014. 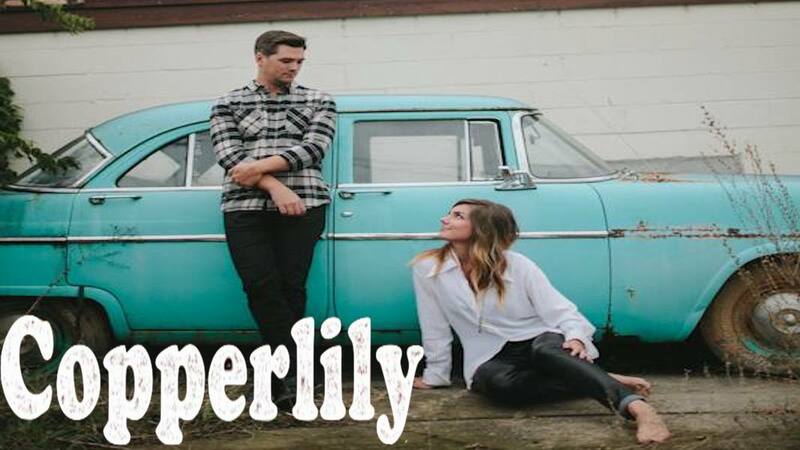 Their second EP, titled "The Beautiful Unseen Released October 21 2014, and their first full length Album self-titled "Copperlily" releases March 23.